We have heard it time and time again. We’ve received it as advice from a loved one and have offered it as solace to a friend in need. Timing is everything. There have been times throughout my life where these words have been music to my ears. Other times, when even the slightest vibration from the words sent me into panic and hysteria. The older I get, the more I struggle with the concept of time. I think this has to do with the process of maturity and the eagerness of life that comes with it. When we are young, the concept of time almost seems infinite. It’s just not something we dwell upon. We have all the time in the world. As I quickly approach my thirties, I find myself now running through life. I am so aware of time. There are so many accomplishments I want to achieve and events I want to experience. The timeline I’ve placed for my life gets brighter and bolder each day. It’s blaring. For those of you who have known me for quite some time, you know that I recently took time off from blogging. Becoming a new wife and a full-time teacher made the freedom of getting creative less accessible. The timing just didn’t feel right. One of my greatest passions throughout life has been writing. I find that it brings me a sense of inner peace and insight into my own understanding about life. 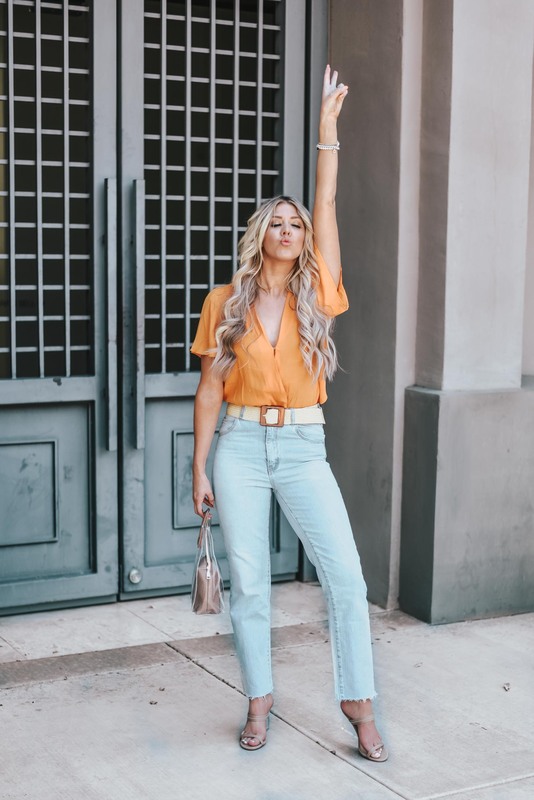 Yes, I blog about fashion. However, I want to share more than just the latest trends and styles. I want to share the inner workings of a twenty-something woman just doing life. 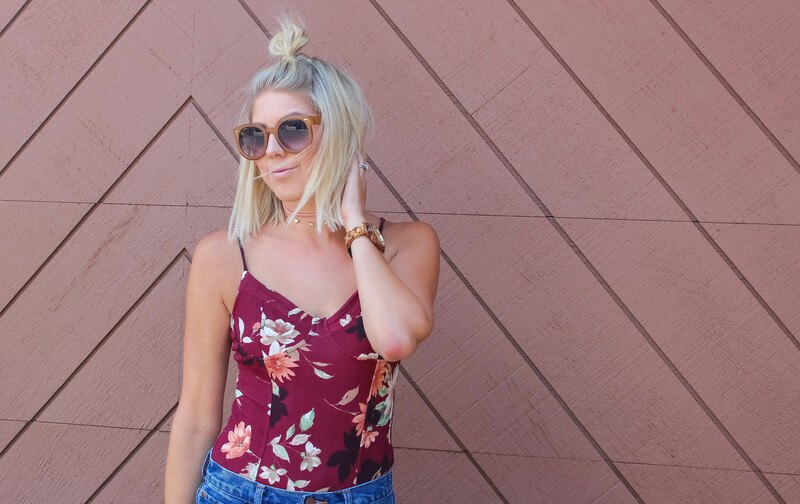 I am so excited to be back to blogging and for the timing to be right once again. Life has opened a new door to me. New possibilities and experiences lie ahead. Everything is made perfect in God’s timing. 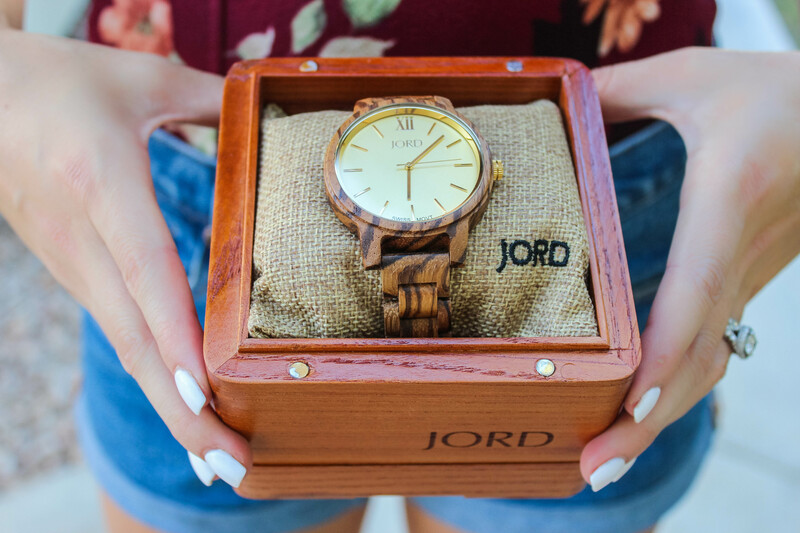 When JORD Watches contacted me about sharing one of their iconic wood watches, it truly brought the concept of time full circle. Yes, this addition to my wardrobe is stylish and fun, but it symbolizes so much more than that. This piece resonates with me on a deeper level. It is a reminder that no matter what life may bring, I have to trust the timing of it all. When I look at this watch, I feel freedom. Freedom to once again be creative and bold. To be me. JORD is an awesome company that has created a unique type of watch. These lightweight wooden watches are simple, yet pretty. They have a fabulous line of watches for both men and women. I am wearing the Frankie Zebrawood & Champagne style. I absolutely love it! 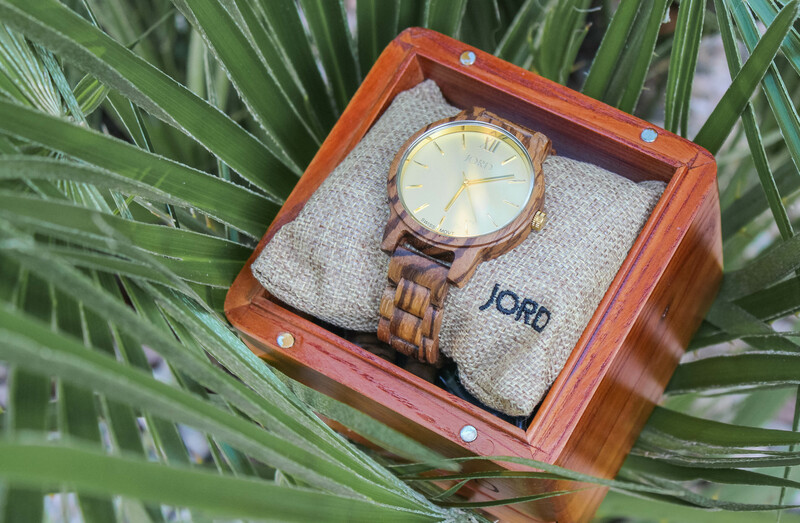 Each JORD watch can have a customized message engraved. It’s a classic gift for anyone in your life! So, when you find yourself racing against time, look down at your classic timepiece and remind yourself to slow down and enjoy the place in life you’re in. Remember to embrace life to the fullest and have fun living it! We can only live it once! One lucky person will win a $100 gift card to use on the JORD site. 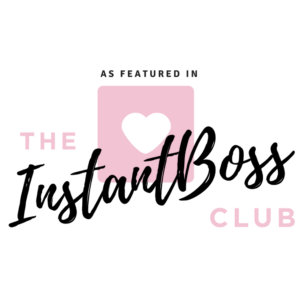 Anyone who enters will receive a $25 consolation code to use on the site. 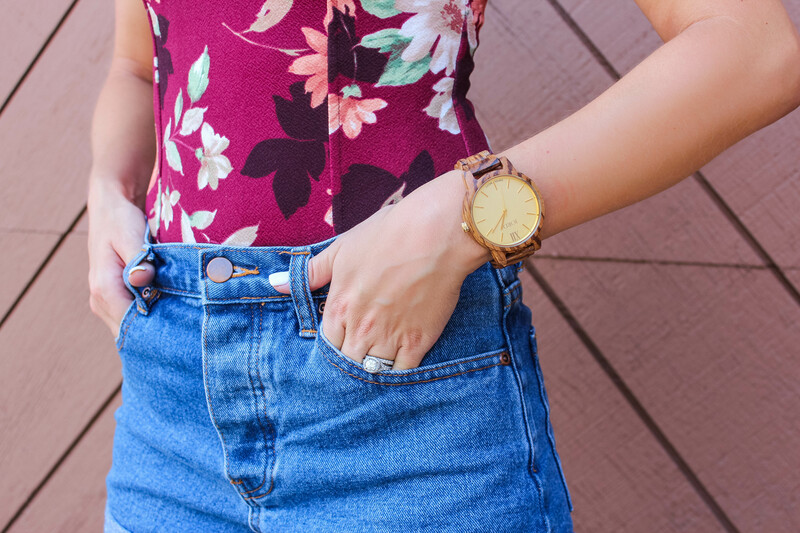 Love that bodysuit and the watch!